HUB are delighted to have won the Build Best Education Architectural Firm in London. The 2016 Architecture Awards recognises the exceptional work undertaken by firms in the global industry.  The Award reflects work that Hub have carried out over the last five years for schools in and around North London. Future projects include a new Hertfordshire Prep School and Sports facility.